It only takes a little bit of creativity and paint to make your own stunning Zee creation. The dolls are available at the MakerBot store located in downtown Manhattan. Be prepared to enter a world of inspiration if you step in to the store. Also, look for Sesame Street characters to become available for 3D printing from MakerBot. In the past, 3D printers could use a corn-based material or plastic to print creations. 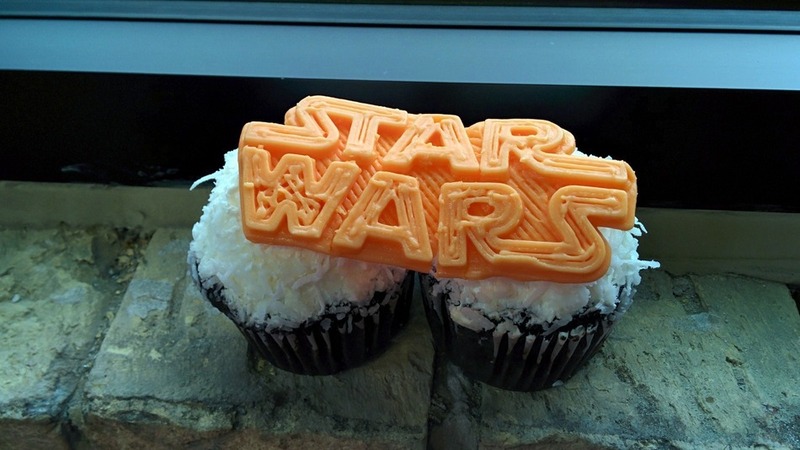 Now you can imagine printing forms using melted chocolate, meringue, fondant or even Nutella. 3D printing just got a whole lot more enticing for those of us with a sweet tooth. Structure3D printing is the company bringing this technology to us through the program they call Discov3ry. Structure3D is still in the process of raising funds to help with production costs, but already has a starter kit available to those of us who can’t wait to get started. Interested in reading more about how this process works? What would you create? We may be a little way off from seeing this happen, but that is the direction that 3D printing is headed. 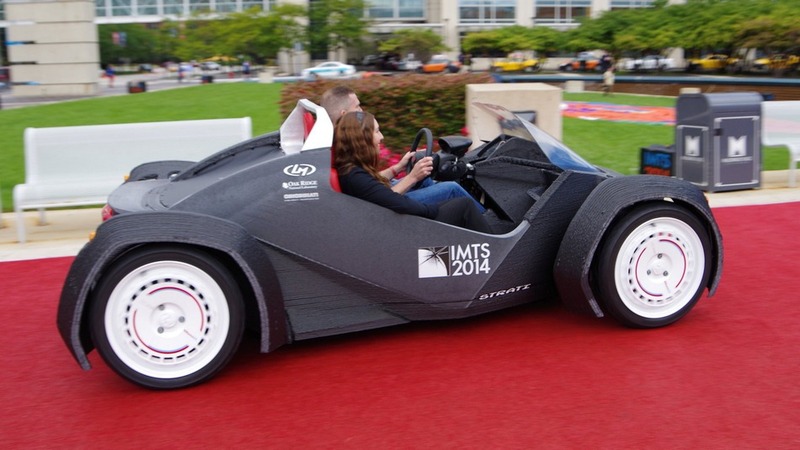 The first ever drivable car was showcased last week at the International Manufacturing Technology Show in Chicago. The car is called Strati and was created by a company called Local Motors. Though it is a small two-door coupe, the project took nearly 44 hours to print. While other cars typically have between 5,000 and 6,000 parts, the Strati only has 49.A few tests also need to be conducted to ensure the car is highway ready. If your curiosity is piqued, read more about the Strati.